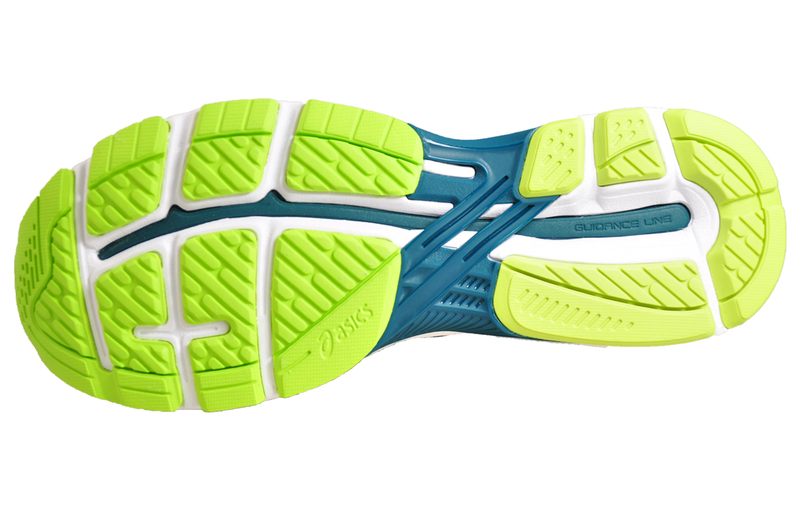 An elite performance running shoe, designed to deliver exceptional comfort and protection during workouts and runs. 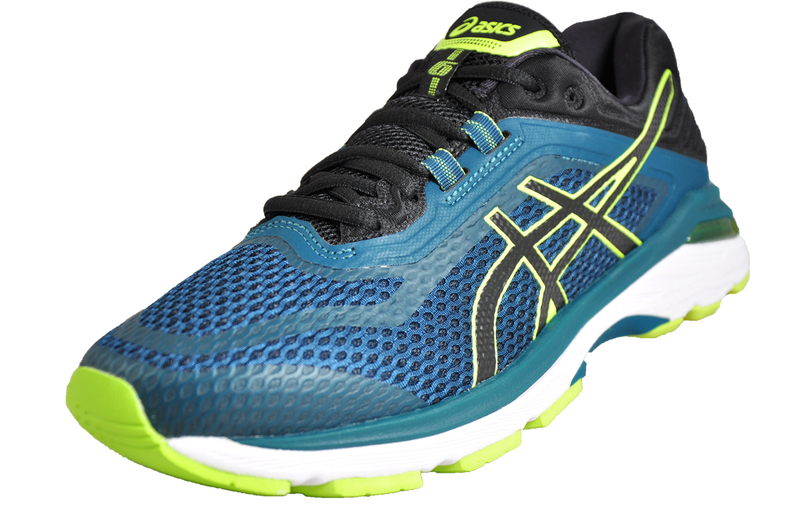 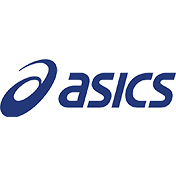 Featuring state of the art Asics running technology, including dynamic Duomax, improving support without compromising structural integrity. 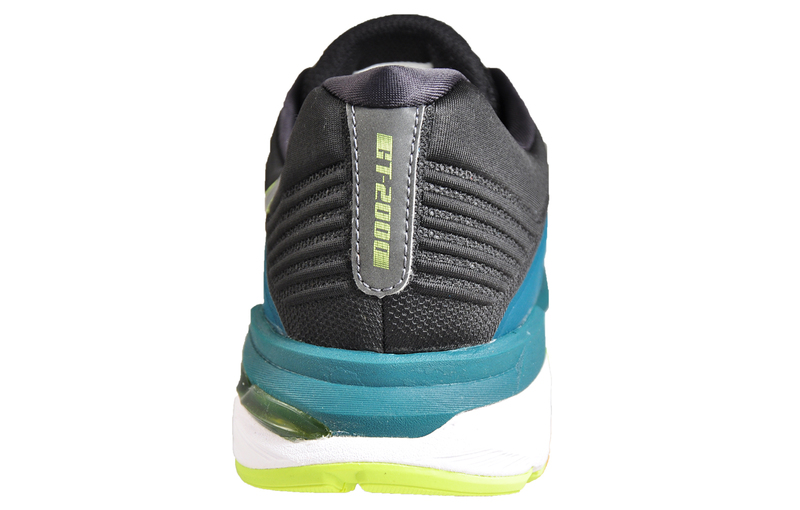 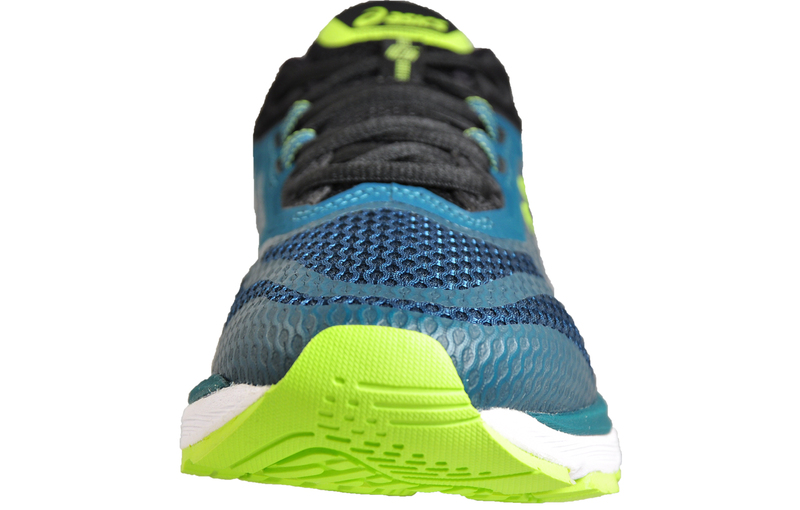 Whilst the Flytefoam midsole insures maximum cushioning to deliver a smooth and comfortable ride. 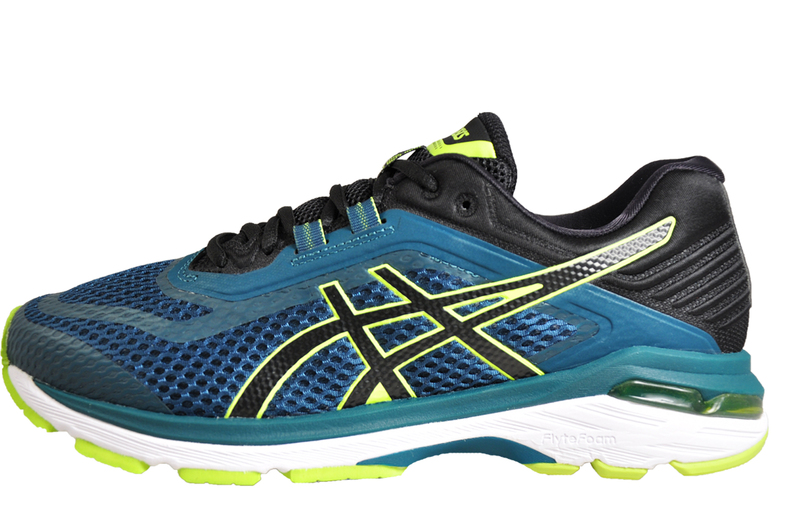 Complete with a guidance line for improved stability and stride pattern and gel cushioning throughout to deliver maximum impact protection and long life fatigue free wear.